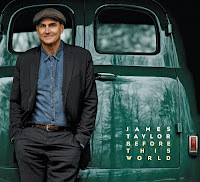 James Taylor, the popular American singer and songwriter, has released a statement informing his Filipino fans that he's canceling a concert scheduled to be held in Manila on February 25, 2017 at the Mall of Asia Arena. The five-time Grammy Award winner said that the cancellation of the show is in protest of the rampant summary executions of drug suspects in the country. "It saddens me to cancel our concert there. I don't think of my music as being particularly political but sometimes one is called upon to make a political stand," the singer said. Taylor acknowledged that the scourge of addiction is a worldwide problem and that sovereign nations have the responsibility to prosecute and punish those involved in the illegal drug trade. However, the singer added that "recent reports from the Philippines of summary executions of suspected offenders without trial or judicial process are deeply concerning and unacceptable to anyone who loves the rule of law." 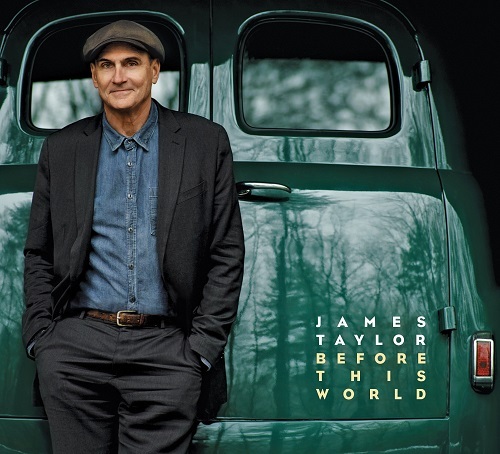 Taylor is the artist behind classics like Carolina In My Mind, Fire and Rain, Sweet Baby James, Country Road, You've Got a Friend, and Mexico. He won the Best Pop Album for Hourglass at the Grammy Awards in 1998. "I've been eagerly looking forward to playing for my Philippine audience ever since we added Manila to our tour of the Pacific this coming February. So it saddens me to cancel our concert there. I don't think of my music as being particularly political but sometimes one is called upon to make a political stand. The scourge of addiction is a worldwide problem and does serious harm, not only to the addict but to our society. For a sovereign nation to prosecute and punish, under the law, those responsible for the illegal trade in drugs is, of course, understandable, even commendable; but recent reports from the Philippines of summary executions of suspected offenders without trial or judicial process are deeply concerning and unacceptable to anyone who loves the rule of law. I offer my heartfelt apologies for any inconvenience or disappointment this may cause my Filipino friends but I must now announce that I will not be performing in Manila this February. All tickets sold will, of course, be fully refunded. I am grateful to my promoter, Renen de Guia, for his patience and understanding. This decision will, in no way, affect my plans to perform as announced in Hong Kong, Singapore, Australia and New Zealand."